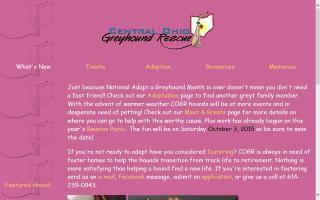 Greyhound Rescue Organizations Directory - O Puppy! 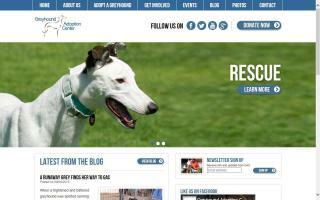 A non-profit corporation committed to rescuing retired Greyhounds. 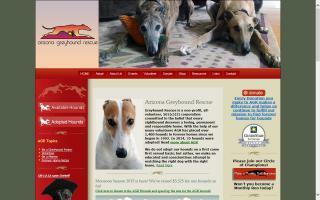 Arizona Greyhound Rescue coordinates Greyhound adoptions in Tucson, Arizona. 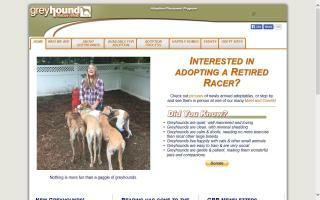 This California Greyhound adoption organization is located in the San Francisco Bay area and is dedicated to finding retired racing Greyhounds a loving home. 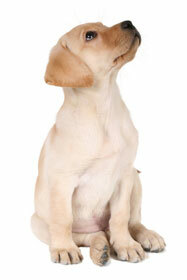 Greyhound Angels Adoption, Inc. is a non-profit, 501(c)(3), all volunteer organization dedicated to the placement of retired racing Greyhounds into loving adoptive forever homes. 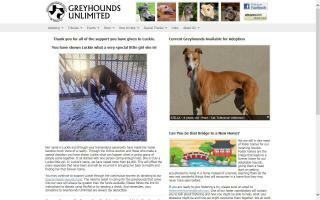 Greyhound Rescue & Rehabilitation is a not-for-profit Greyhound rescue, rehab, and adoption group in Westchester, NY, and Connecticut. 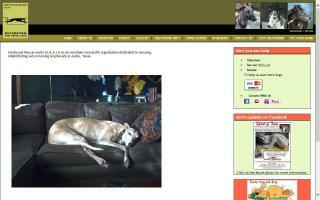 We profile retired racing Greyhounds and adopt them into suitable and loving homes. 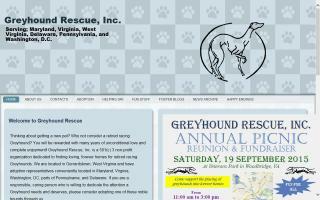 We are a Greyhound Rescue of Tennessee, and we are an all-volunteer Greyhound rescue and adoption group. 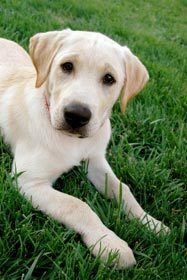 It is our belief that racing Greyhounds should not be overlooked, but rather placed into loving, responsible homes at the end of their careers. 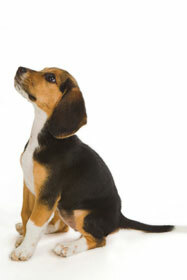 Our mission is to inform the public how beautiful and gentle retired Greyhounds are. We believe that racing Greyhounds deserve every chance to become a treasured family member at the end of their careers, and we will strive to provide the best possible homes for them. 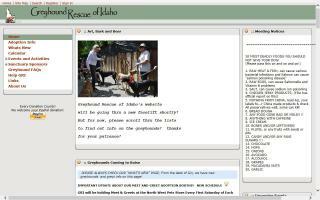 Greyhound Rescue of Idaho is dedicated to educating the public and finding loving homes for ex-racing Greyhounds around the northwest and beyond. 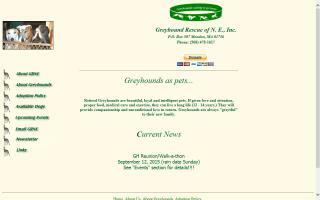 Greyhound Rescue of N. E., Inc. is a non-profit organization dedicated to finding responsible loving homes for Greyhounds. 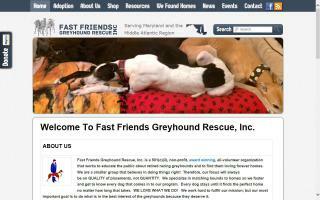 Greyhound Rescue Inc. places retired racing Greyhounds in loving homes. 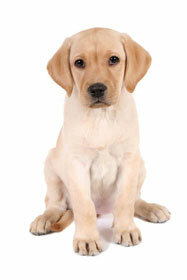 Serving Maryland, Virginia, West Virginia, Pennsylvania, Delaware, and Washington, DC.